I know I’m late but I just recently discovered the joys of Instagram and the benefits of having a data plan. So I have been busy fiddling with the application and the filters that make normal photographs artistic. It’s such an instant way to share with friends from facebook as well. No wonder it’s so popular. So here’s what’s new presented in instagram’s eyes. I was arranging my contacts list and wanted Henry’s picture. She wanted to be in it too! This picture is such a daddy’s girl moment. Definitely one of my favorites. 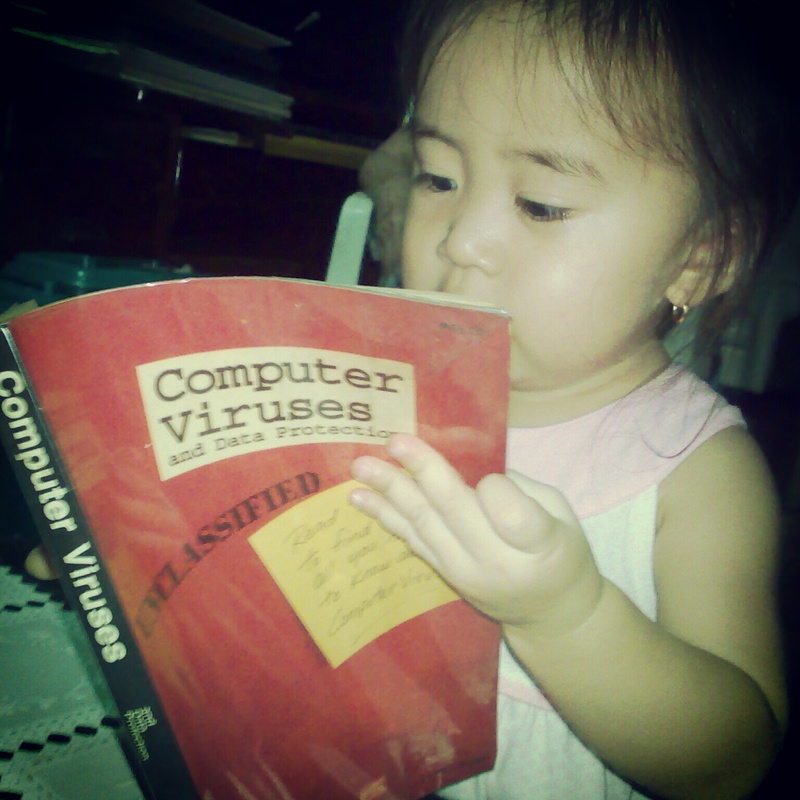 Iya pretend reading her Tatay Henry’s book. We got so hungry the other night so we grabbed a bite at Shakeys at 10 in the evening! Talk about sleeping late. She wanted to go to Starbucks and drink coffee (don’t judge I always order her vanilla) when I suggested we go to Shakeys instead. 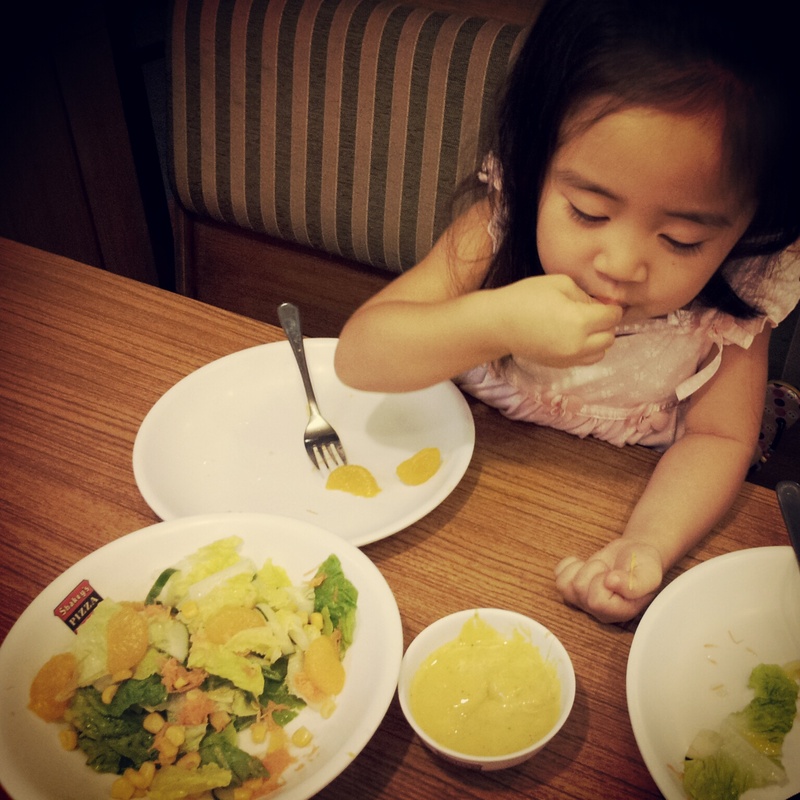 I told her we can eat a salad in Shakeys and she immediately changed her mind. “Sige shakeys nalang!” Her preference is still a mystery to me. I must have done something right for her to choose a salad over cake?! Even I would choose cake! 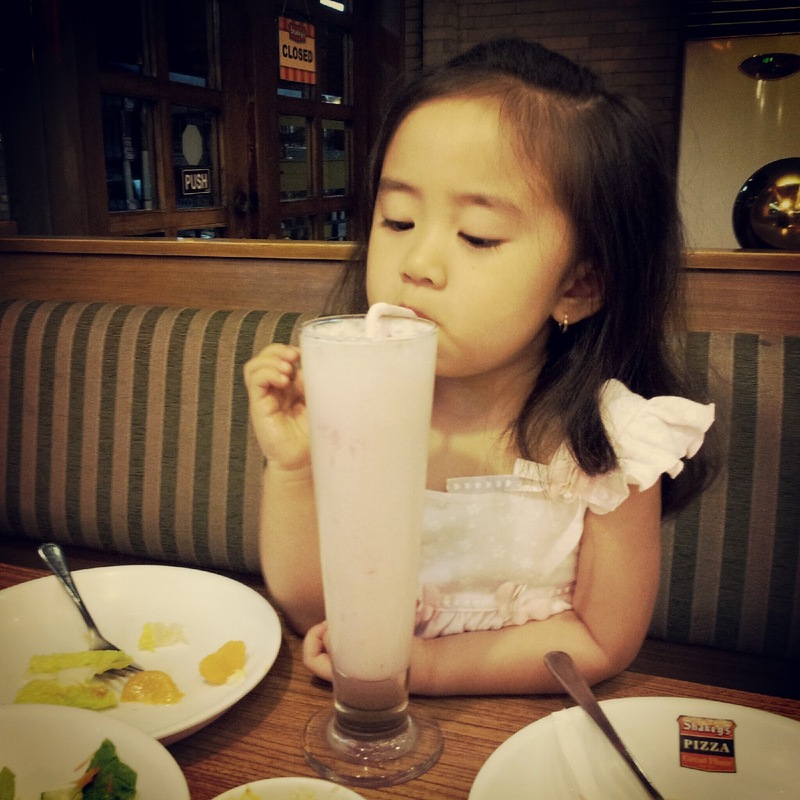 But I ordered her a strawberry milkshake… She only drank 1/4 of this which I gladly finished for her. 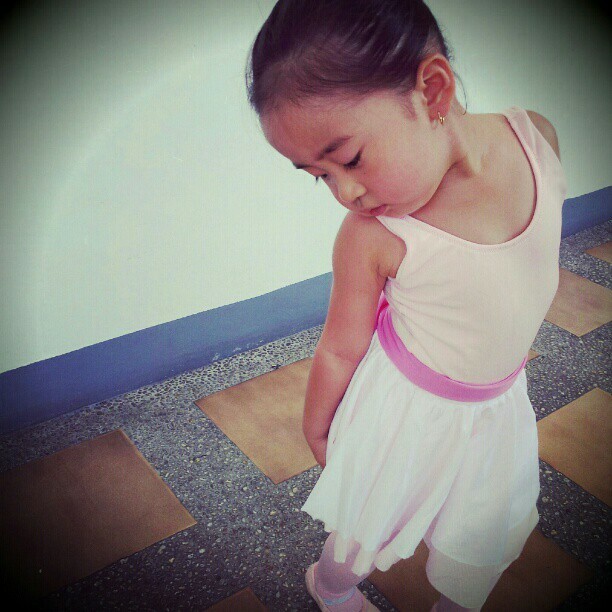 Yesterday we attended her first ballet class. I refused to miss this so I was there shooting away while she was playing before her class. 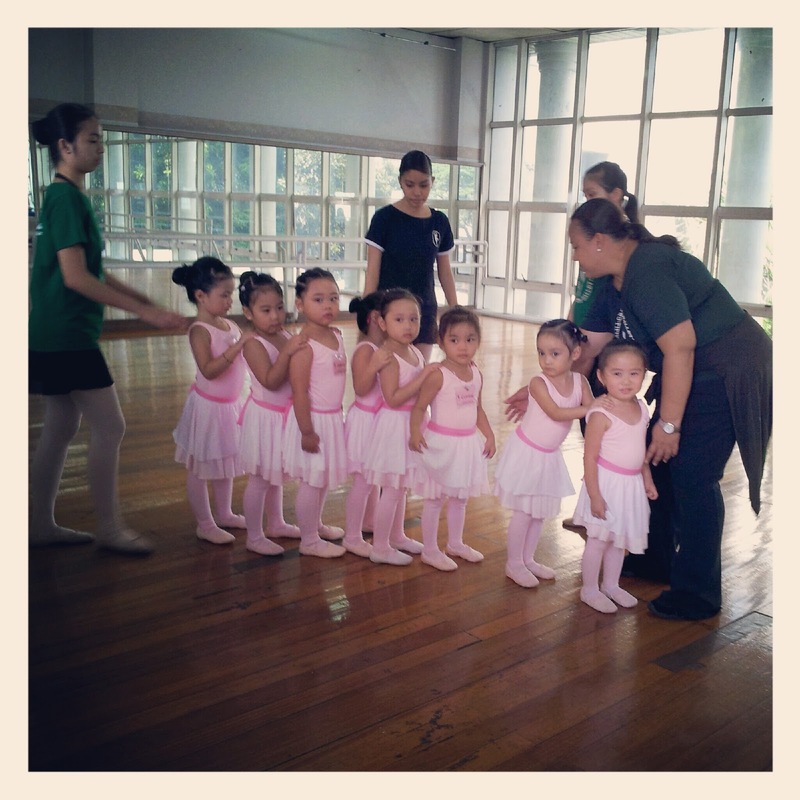 Iya and her classmates at the start of the class. 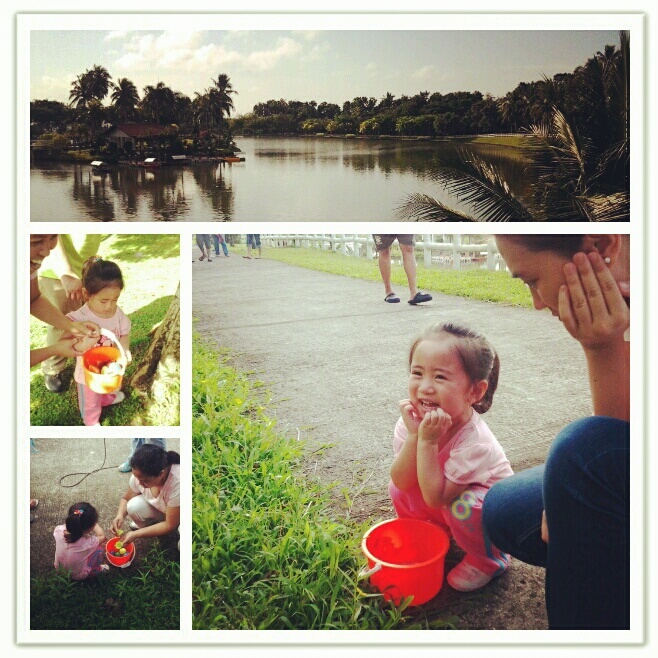 My baby is the smallest but not necessarily the youngest. 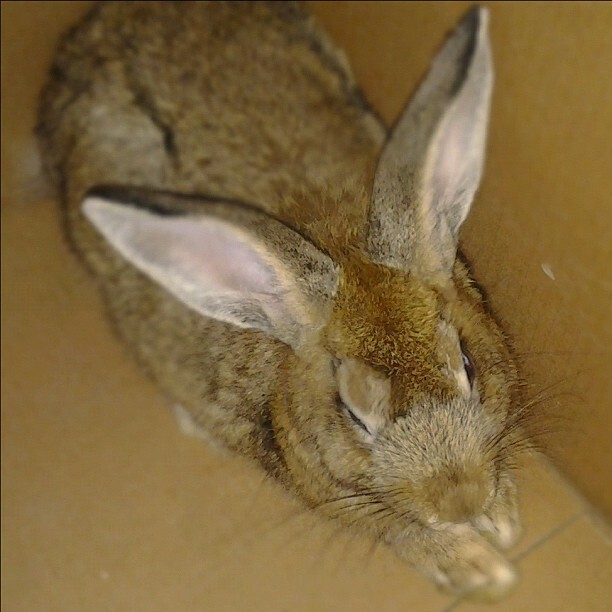 Darn my baby is adorably small! I did not choreograph this. An accidental graceful shot. Hmn.. she definitely did not get that from me! I think I was pestering my mother to let me take martial arts lessons before. Man repelling move! Pero I really love that last set. 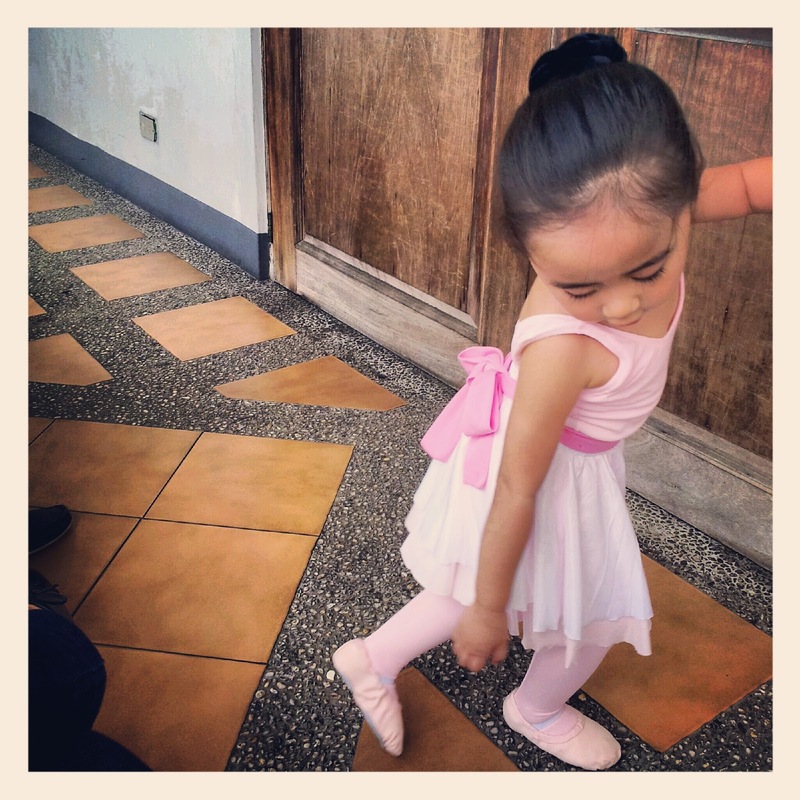 Ang cute, lalo na it was not choreographed pala! 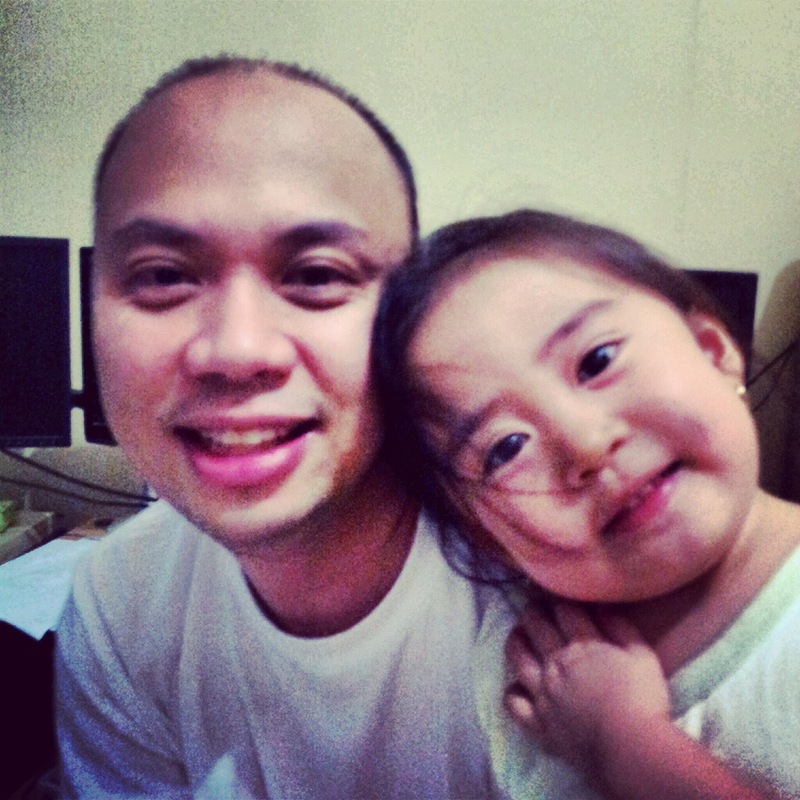 And I like also the first pic with Iya and Tatay H. Gusto kong i-pinch ang cute chubby face ni Iya (nanggigigil)!